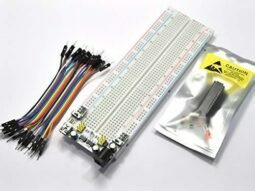 We make it happen!! 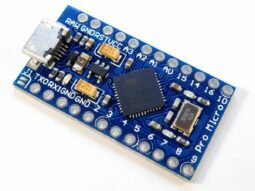 These “Blue Pill” ARM Cortex-M3 boards are a very fast, and far more powerful alternative to Arduino development boards like the NANO with its Atmega328 chip! 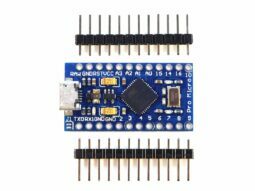 Compatible to Arduino IDE, recognized as USB device, easily programmable using Arduino IDE and Arduino code!! 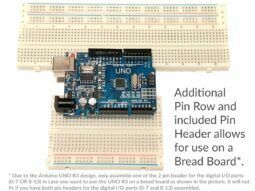 Every single board has been programmed with the Arduino Boot Loader and tested in our facility here in Canada! 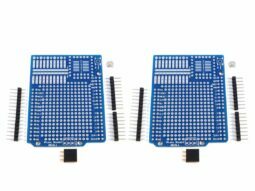 As far we know, are we the ONLY supplier today, who offers the “Blue Pill” development boards with ready-to-go Arduino compatibility! 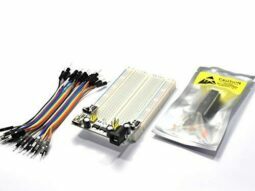 About the size of an Arduino NANO, but 5x as fast, with much more ports, 4x higher A/D resolution, 4 times higher PWM resolution. 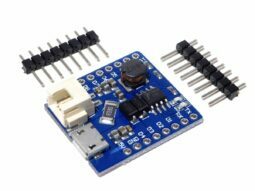 The 3.3V supply is generated on board, you need a 5V power supply for it. 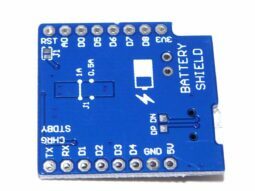 Most of the ports can handle 3.3V and 5V as well. 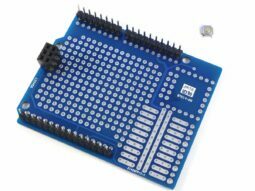 Our “Blue Pill” module has 40 pins, and it fits in a DIP40 socket. 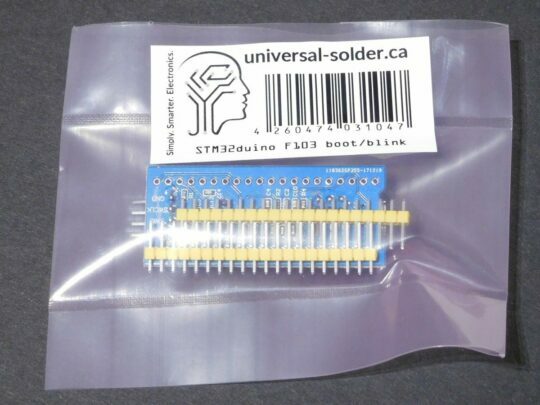 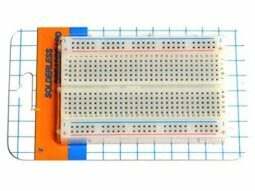 The pin headers are shipped with the boards, but not assembled. 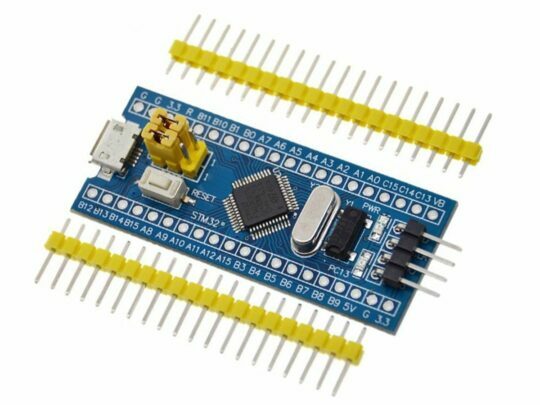 You need to install Arduino IDE support for the Universal-Solder STM32 Mini USB Development Board in order to be able to use the Arduino IDE for programming. 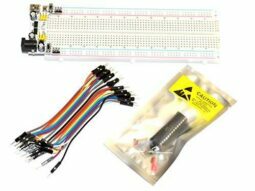 You will find every information you need to do so on the official STM32duino website. 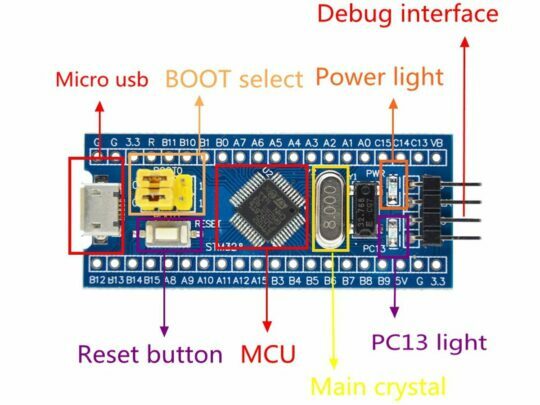 Please go there and read the information about how to install the “Blue Pill”.